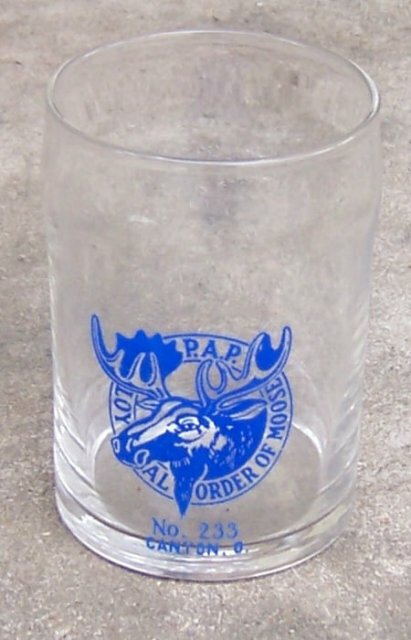 Vintage Loyal Order of the Moose Drinking Glass, No. 233, Canton, Ohio. 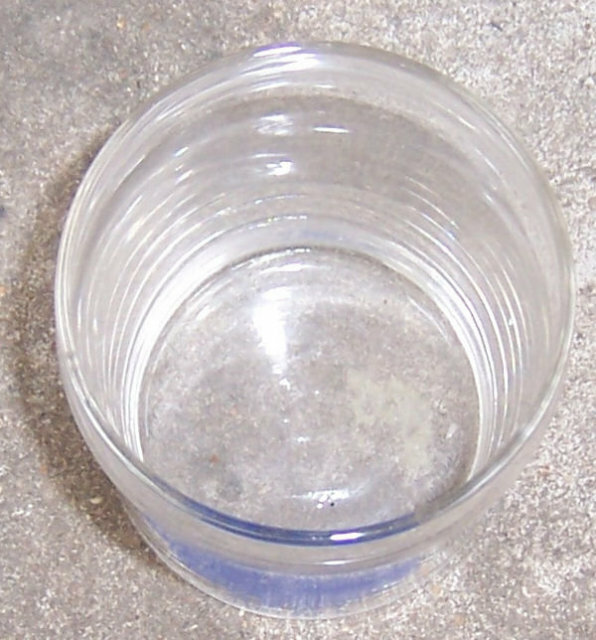 Glass is 4" high and 2 3/4" across. Very good condition. Items Similar To "Loyal Order of the Moose Drinking Glass From Canton Ohio"
1940's Drinking glass pr with duck.